The festivities began with a Welcome Ceremony and Press Conference at 10:00 a.m. on the Patio at Huber’s as guests heard first-hand from the Orchard & Winery's very own farmers, vintners, winemakers, family members & community leaders about the history of the farm and how this small family business diversified from its very humble beginnings. The fun continued all day until close at 6:00pm, with plenty of opportunities to eat, drink, and play. A 175th Anniversary Celebration Passport was offered to all guests that visited, inviting them to explore the many lines of business at Huber’s, with discounts and special offers at each stop along the way. 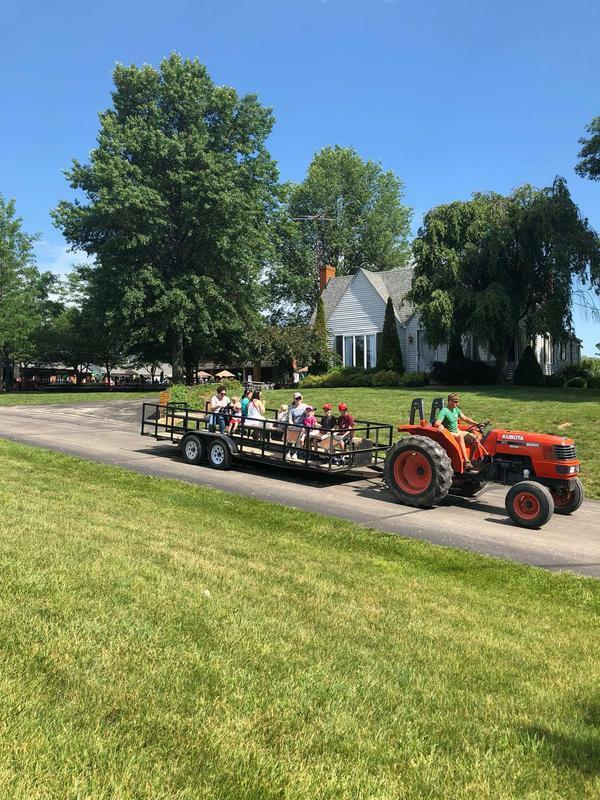 Visitors enjoyed a discount in the Farmer’s Market, complimentary tours in the Winery and Starlight Distillery, as well as free admission to Huber’s Farm Park, just to name a few of the many family-friendly activities. There was also a delicious Anniversary cake, live music, and drawings throughout the day for 175th Anniversary commemorative merchandise! While reflecting on the 175 years of heritage and farming tradition, 6th Generation co-owners Greg and Ted Huber appreciate the deep roots that the previous generation established. First cousins and business partners, this duo has grown this family destination business into one of the largest tourist attractions in the regional area. A lot can happen in four decades. When Simon Huber settled the Huber Farm he couldn’t possibly have envisioned what the future would hold for this family-driven enterprise. 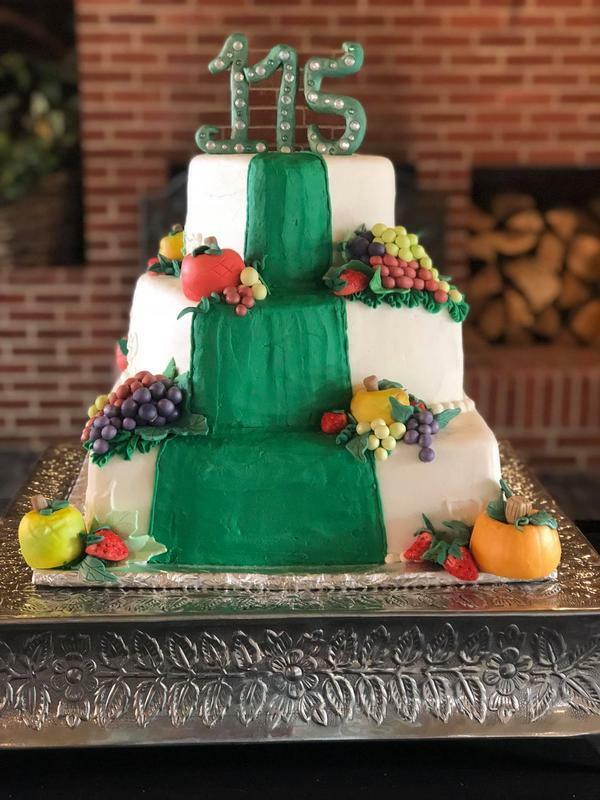 Today, the Huber family is thankful for our guests, community, family and friends, who have supported the Orchard & Winery throughout the years and they hope you enjoy this look at their 175th Anniversary celebration, which that will last all year long!